Walmart is expanding its car-buying program. In an email, a Walmart rep said locations will open in Georgia, Illinois, Indiana and Virginia in the near term, as well as on a microsite on Walmart.com. According to a release, CarSaver uses its car dealer network—which also includes banks and insurance companies—to provide a better customer experience, including upfront pricing. 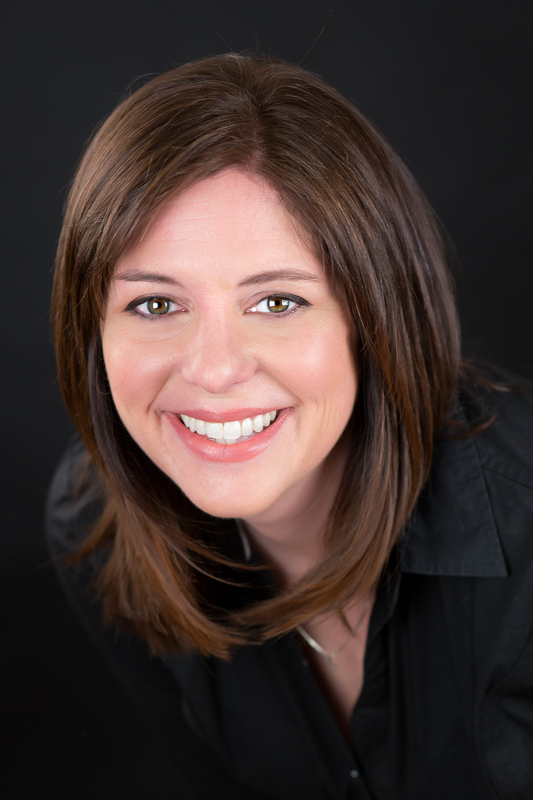 Once a buyer finds what they want, they’re connected with a so-called express manager to test-drive or pick up the car at a local dealership, which is within a 15-to-20-minute driving distance from a Walmart supercenter, a rep explained in an email. 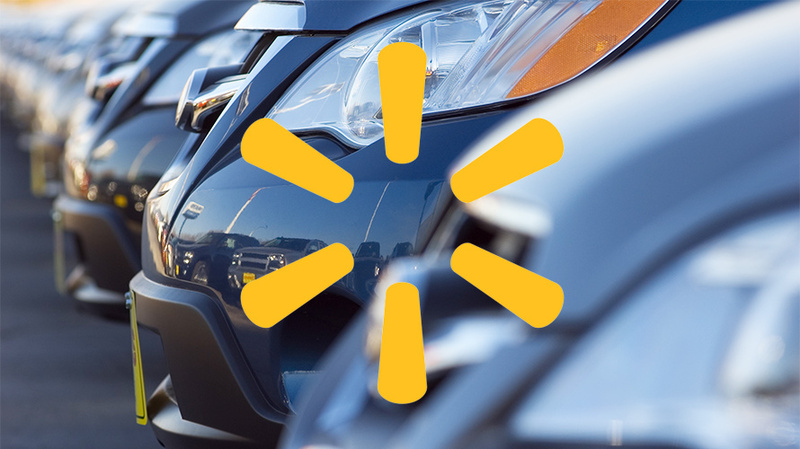 Automotive News reported the partnership began in April 2017 in four markets—Houston, Dallas, Phoenix and Oklahoma City—after a pilot in Stuart, Florida a year prior; it aims to sell 1,000 new and used vehicles a year per Walmart location. When asked to verify details in the story, the Walmart rep said, “No, I would not use that article.” However, CarSaver CEO Sean Wolfington shared the text of story on his blog, which also included these details. (A CarSaver rep was not available for comment.) Automotive News also reported that upon making a sale, the dealership pays CarSaver a fee of $350 in most states. A CarSaver website claims the partnership will help dealers sell more cars by reaching Walmart’s 250 million customers and 1.7 million employees. Walmart, however, specified it has 140 million customers per week. The release said CarSaver will also help customers sell their cars by providing a cash offer from a network of dealers who place bids, as well as a vehicle purchase program for Walmart employees. Meanwhile, while it still doesn’t sell cars, Amazon has its own car research destination and automotive community: Amazon Vehicles, which launched in August 2016 to help customers find information when shopping for vehicles, parts and accessories. The feature includes specifications, images, videos and customer reviews. A release called it an extension of the Amazon Automotive store, which allows customers to add information about their cars to the Amazon Garage for shopping parts and accessories for that vehicle. August 2016 is also when Amazon partnered with Hyundai for an on-demand vehicle test drive program, Prime Now. Drive Now. Coincidentally, in a recent Think With Google post, Google said digital and mobile technologies have transformed the relationship between drivers and dealerships. “People can do practically everything online that they’d do at a dealership—including comparing models and scheduling service—which has led them to expect a fast, friction-free experience both before and after the sale,” the search engine said in the post. As such, Google said Paragon Honda in Queens, New York developed an app that lets customers request to have their vehicles picked up, serviced and returned to their homes within 24 hours. Paragon has seen app users drive twice as many repair orders compared to customers who do not. The dealer also built an app for Google Assistant that allows drivers to schedule service using voice. In addition, to expedite online awareness of its 24-hour service, Google said Paragon increased investment in search, including search ads and Google store visits to measure how the ads helped generate traffic. “This helped the dealer better understand which keywords and campaigns were driving people to its dealership and, according to Paragon, revealed that search was nearly [five times] more cost-effective per vehicle sold compared to other media,” Google said. Update: In an email, Wolfington said the 1,000 cars per store target is “definitely inaccurate,” but he did not provide an accurate figure.